Hanoi – The first city welcome you when you come to Vietnam. Because, here has Noi Bai international airport. Throughout its thousand-year history, Hanoi still preserves many ancient architectural works including the Old Quarter and over 600 pagodas and temples, as well as countless fascinating sites and attractions. So, Your visit to the North will be incomplete if you miss this destination. And just one day is enough to impress you about this city. The below are: Top places to visit during Hanoi City Tour. 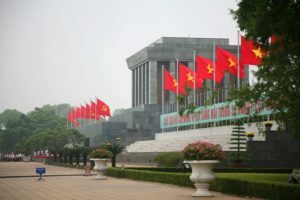 Vietnam takes pride on the very first President – Ho Chi Minh (or Uncle Ho), the National Liberation Hero, who founded the Democratic Republic of Vietnam, expressed in the construction of Ho Chi Minh Complex in Hanoi. The Mausoleum, which was made of marble and granite, features a three-stored structure. In the second store places the famous President’s body, lying as if he were sleeping in the simple clothes worn when he was alive. Located on a small penisula on the East side of West Lake, Tran Quoc Pagoda is regarded as the most ancient pagoda in Hanoi with its history line of more than 1500 years. Surrounded by lush greenery, Tran Quoc Pagoda was a favourite amongst the kings and royal families for festivals, full moons, and Tet Festival. Quoc Tu Giam Temple is Vietnam’s first University . The very first stop-over of any foreign tourist in Hanoi is always Van Mieu-Quoc Tu Giam (translated as Temple of Literature), which reveals the Hanoians’ spirit of study in the past. So, For first-time visitors, therefore, it could be a pity if it is missed out in their must-see list. Vietnam Museum of Ethnology in Hanoi offers an insight into the 54 different ethnic groups of Vietnam in an effort to preserve cultural heritage and promote socio-cultural diversity within the country. This is the ideal destination for you before the end of the tour. 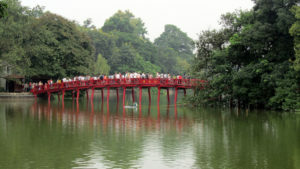 Hanoi tourists and locals alike head to Hoan Kiem Lake when seeking a place to get away from the noise of the city. Peaceful and quiet, the lake surrounds Ngoc Son Temple, a pagoda sitting in the centre on a small island. 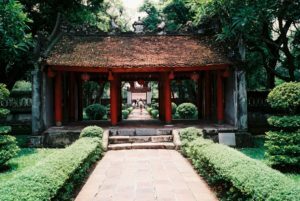 Thus, we have just shared to you: 5 famous destinations that you should make a Hanoi Tour One Day. 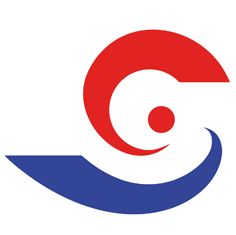 And why don’t you make this trip in conjunction with other famous destinations in North Vietnam such as Sapa, Halong Bay, Ha Giang, Moc Chau …. ?? ?